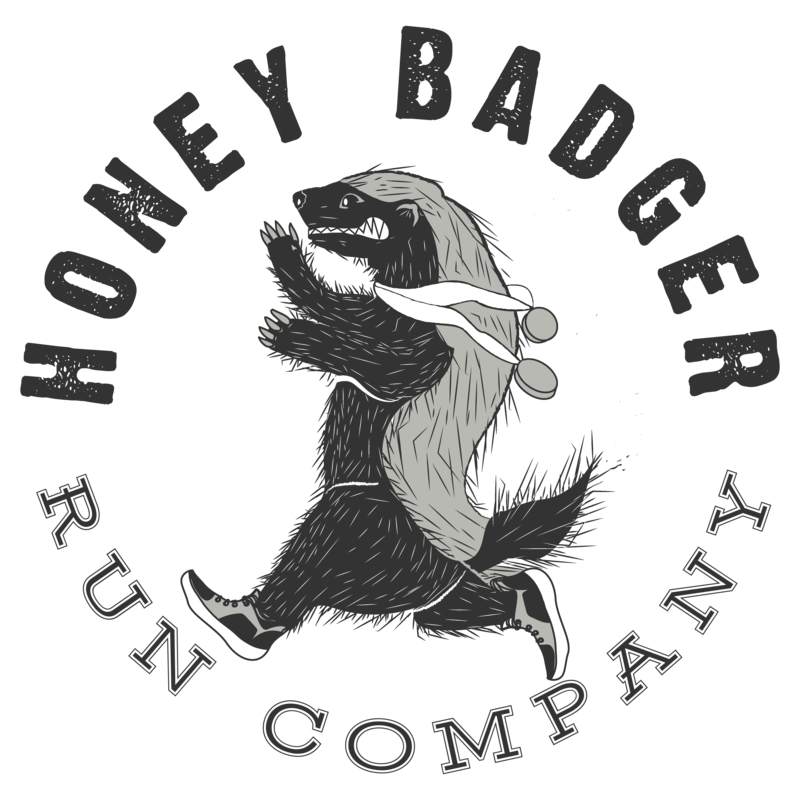 Honey Badger Run Company – Honey Badger UP!!! Looking for a group of enthusiastic, highly motivated fellow runners and fitness zealots who break barriers and take what they want!?!? Think you have what it takes to be a honey badger??? We are recruiting ambassadors today…Follow the link below to show your interest. For $25 initiation fee, #HBRC Ambassadors receive a HIGH QUALITY BOCO relaxed trucker run hat or run visor with the infamous Honey Badger emblazoned on the front (pictured below) as well any promotional items or race entries we receive from sponsors and vendors looking to promote to our followers. Not to mention spotlights on the Honey Badger Run Company Facebook page, Instagram, blog and website. HBRC Ambassadors will have access to training and running experts and will be eligible for ANY contest or giveaway we offer. What we expect from our outstanding ambassador group is influence on your particular area of fitness, whether it be Ultra, Marathon, Half Marathon or even Cross Fit via your social media (#HoneyBadgerUP & #HBRC) and word of mouth. Support all runners and fitness enthusiasts with motivation and pride. Not everyone can be a honey badger…but everyone WANTS to be one!!! Help us show them how, by being one of the first to show up to your event rocking the Honey Badger Run Company logo with PRIDE!